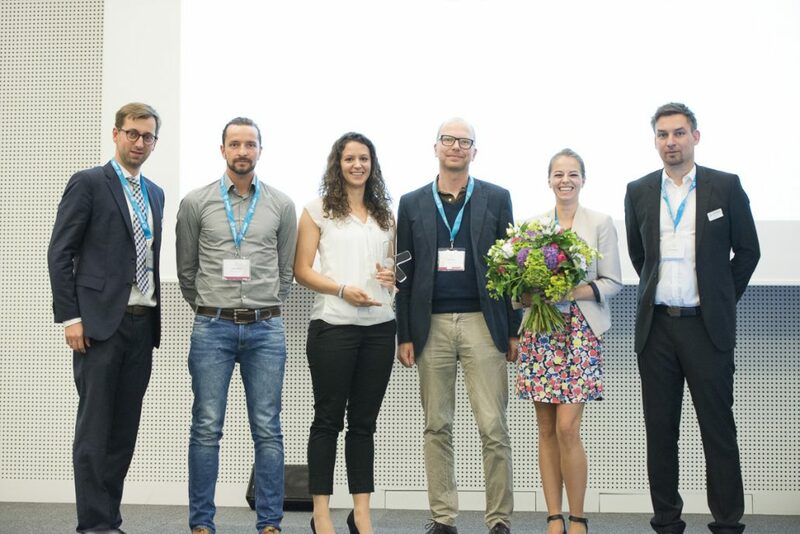 The KLiNGEL Group, one of Germany’s largest multi-channel mail-order retailers, is the winner of this year’s “Personalization Award”. prudsys AG gives this award for so-called best practice personalization models. The award was confered at the prudsys personalization summit in Berlin. KLiNGEL now joins the list of well-known award winners including 1-2-3.tv and bonprix. On 28 and 29 June numerous companies in the retail sector came together in Berlin for the prudsys personalization summit 2016. The event is considered the leading conference for news and trends in the field of omni-channel personalization in retail. Companies like KLiNGEL, Adolf Würth, 1-2-3.tv and nu3 introduced technological innovations and discussed the challenges facing the retail industry today. prudsys AG and the KLiNGEL Group have been working together since 2013. KLiNGEL uses the high-performance personalization software prudsys Realtime Decisioning Engine (prudsys RDE for short) both domestically and internationally in many of its brand outlets to address users with a customized approach via various channels.